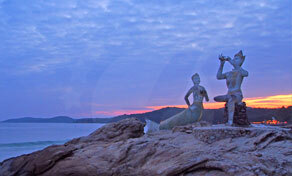 Koh Samet is a small island located in the province of Rayong. 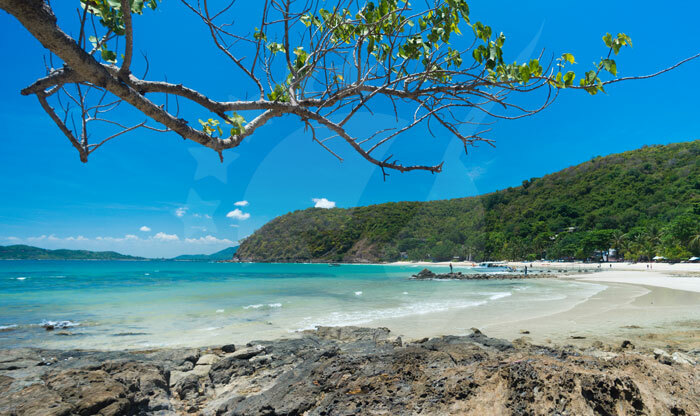 The island has most of the beautiful beaches in Thailand. 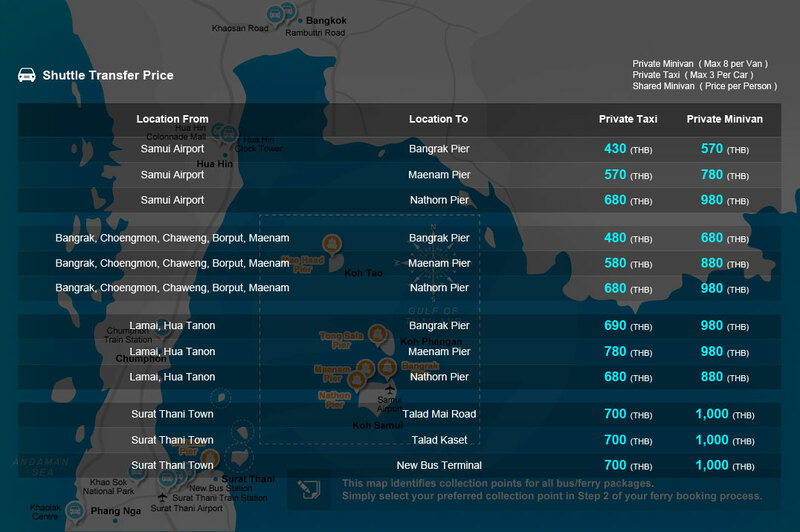 Koh Samet is the ideal getaway from daily life, work, and stress. 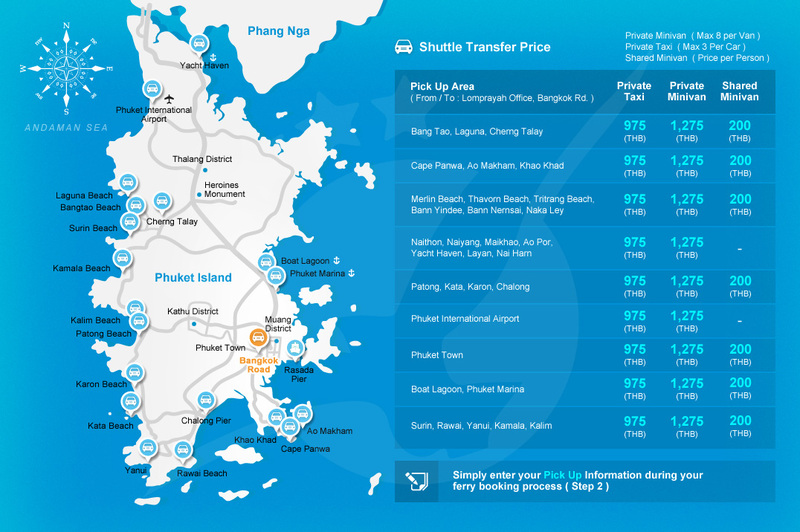 Bangkok is only 200 km away from the island, so it is not too far, it’s only 3 hours drive and you still can enjoy the nightlife, attractions, and shopping. 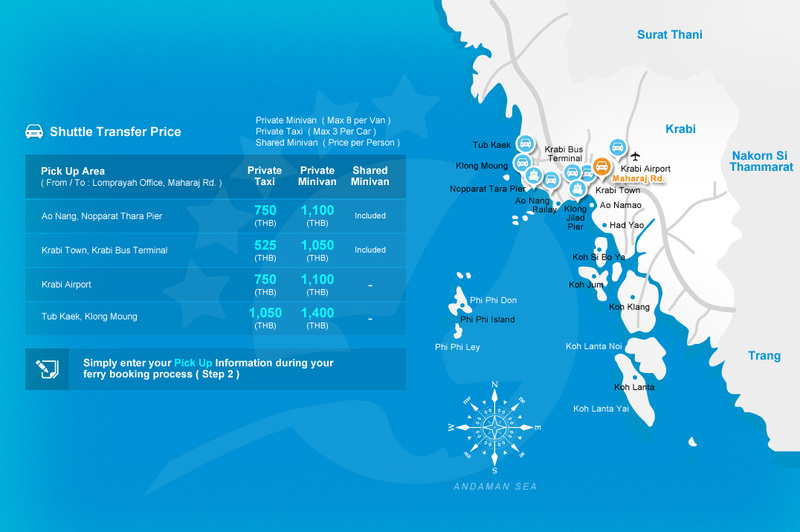 The main activity in Koh Samet is relaxation, so spoil yourself and recharge. 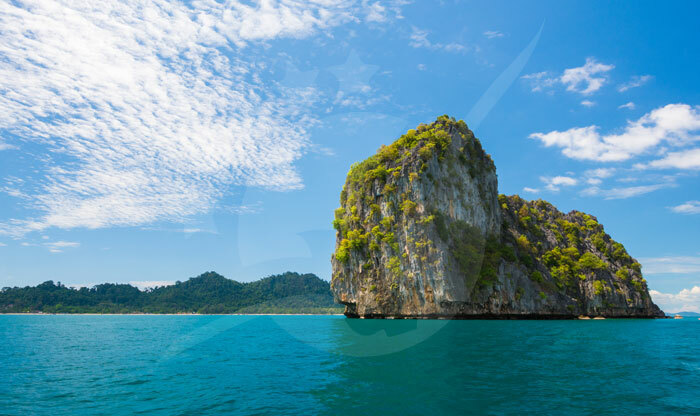 Discover the island on your own terms with your own speed while paddling between the white sandy beaches and enjoying the view of the clear crystal water. 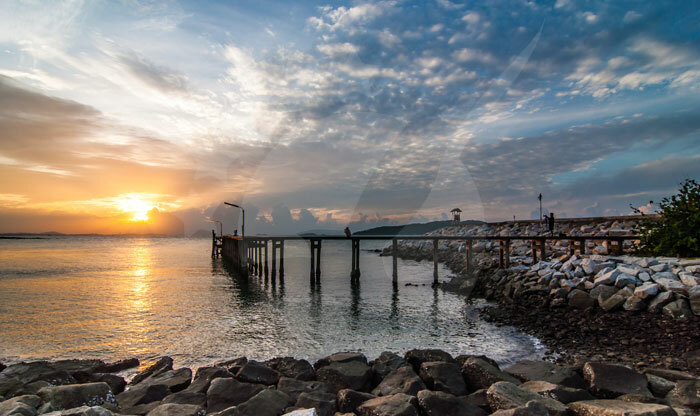 You can stop to take a picture with a stunning view or keep moving, you’re the captain! 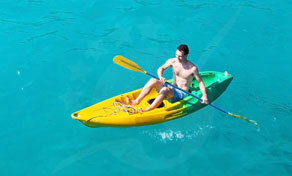 Kayaking and canoeing are eco-friendly, they have no engine, unlike ferries or speedboats. 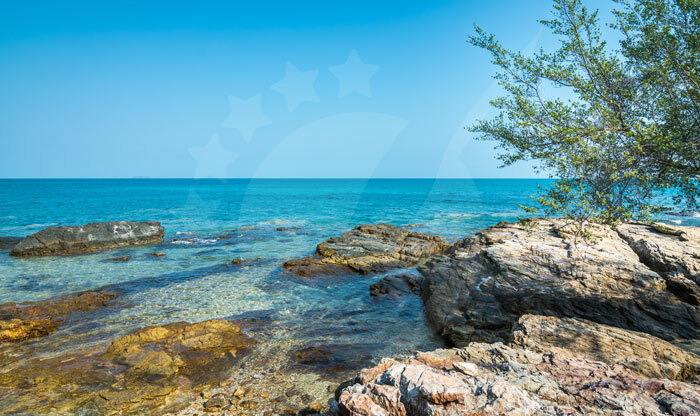 On the eastern shores, the water is calm and friendly while the west coast’s water is rough and full of rocks. You can watch the sunset from your canoe if you started your journey late afternoon. 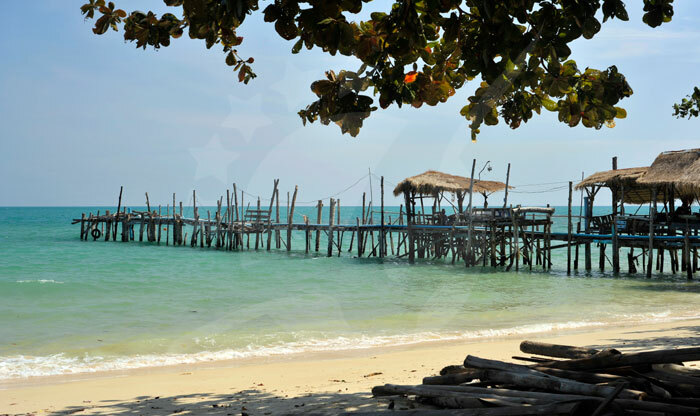 On Koh Samet you can enjoy endless beach and water activities, sailing and windsurfing are one of them. 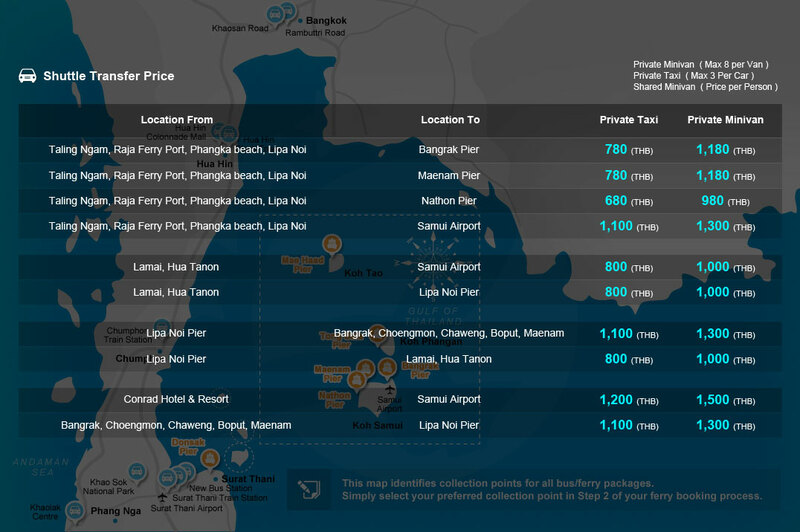 Setting a sail is very easy on Koh Samet and doesn’t need much planning as almost every guesthouse and resort can help you with any equipment sailing requires. 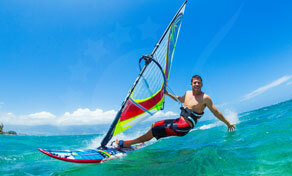 There is a strong current north of Sai Kaew beach and good winds that will add a little challenge to your activity. 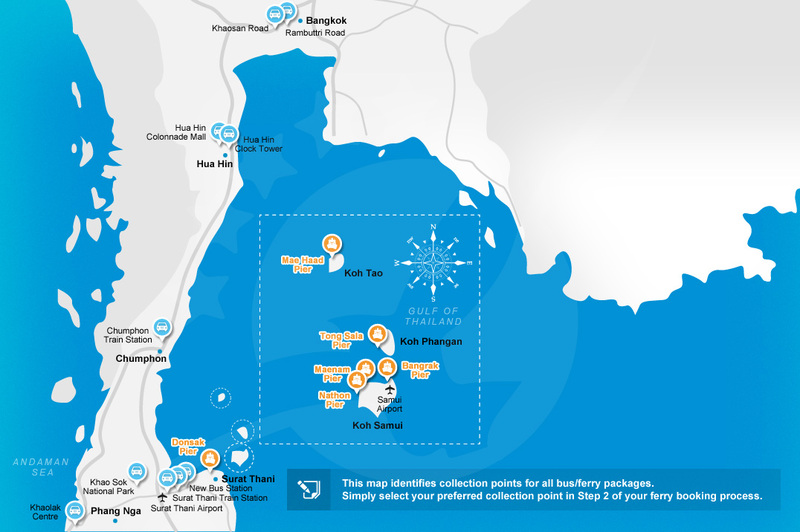 You can also find Catamarans at Ao Kiu and Ao Phrao or at the high-end resorts there. 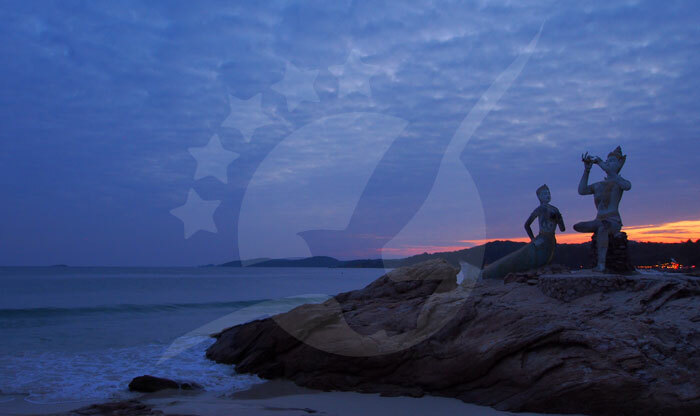 This statue was built to honor the famous Thai poet “Sunthorn Phu” he wrote a poem with thirty thousand lines about a love triangle between an exiled prince, a giant female, and a mermaid. The prince was exiled by his father to a kingdom under the sea. Ruled by the giant female, she transformed herself into a beautiful woman to deceive the prince. 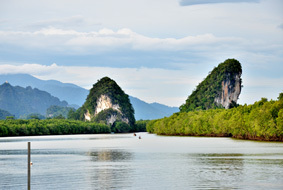 And when he discovered and tried to escape, the mermaid helped him and they both hid on the island of Koh Kaew Phitsadan. 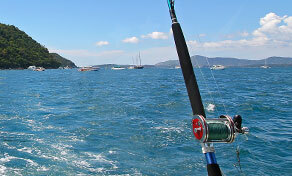 Fishing in Koh Samet is very exciting and magical due to the diversity of fish species in the Gulf of Thailand. 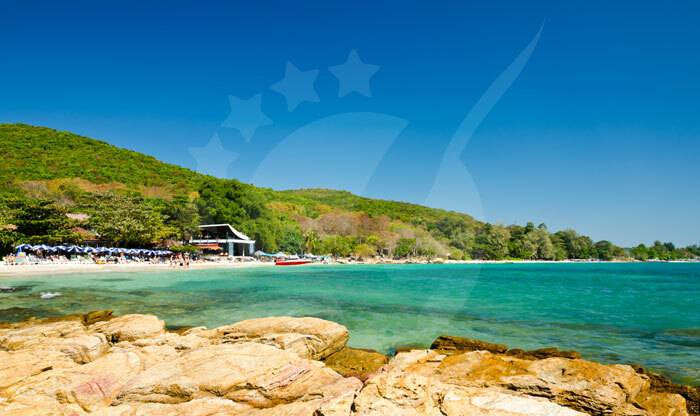 Koh Samet has one of the cleanest seas and beaches in Thailand as it is partly a national park. The ship usually leaves at 6 a.m, the ship crew know the ocean well, so their job will be to take you to the species you are targeting. They will also teach you everything you need to know about baits and the techniques used to catch your target.